The Automotive Fuel Cell Cooperation (AFCC) is based in Burnaby, B.C., and also works closely with fuel cell systems developer NuCellSys GmbH and Daimler's fuel cell stack manufacturing group at Mercedes-Benz Fuel Cell. The Canadian government has given $10 million to a joint venture between Daimler AG and Ford Motor Co. that’s developing new fuel cell modules to be used in the auto sector. 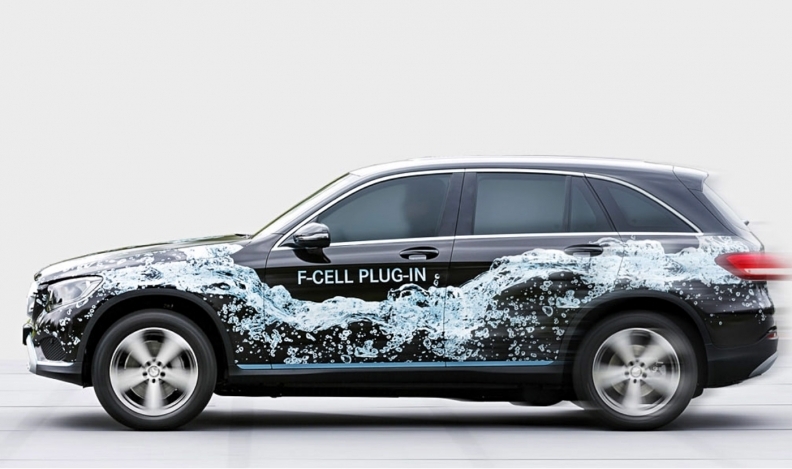 The Automotive Fuel Cell Cooperation (AFCC) is based in Burnaby, B.C., and also works closely with fuel cell systems developer NuCellSys GmbH and Daimler’s fuel cell stack manufacturing group at Mercedes-Benz Fuel Cell. The cooperation is attempting to develop new technology that “has the potential to reduce the difference in cost between fuel cell and combustion engine vehicles,” according to its website. The $10 million, announced March 13, is a non-repayable contribution that comes from the Sustainable Development Technology Canada fund, which operates at arm’s length and receives funding from the Government of Canada. "Demand for automotive fuel cell development is higher than ever before. Fuel cells offer a full-performance, high-range, high-efficiency, zero-emission vehicle alternative to combustion engines," Automotive Fuel Cell Cooperation CEO Thorsten Wesse said in a statement. "Canada has a strong history of and world leading expertise in designing and manufacturing automotive fuel cells. Continuing to develop and establish roots ensures that Canadians are major players." Neither the AFCC nor the federal government said how the money would be spent. Representatives from the AFCC and the government weren’t immediately available for comment. Sustainable Development Technology Canada works with companies large and small to help them bring their clean technology to market. So far, the Automotive Fuel Cell Cooperation project has drawn more than $70 million in global investment into Canada, the federal government said in a statement.